"Eastern Biologix" represents a system of interactive elements developed to solve the daily challenge healthcare professionals face accessing relevant and practical information. The app allows a fast retrieval and transfer of all the specific details about patients. These data are completed in a questionnaire and forwarded to operators for centralization. A bespoke web&mobile solution which improves efficiency among users. In a medical laboratory, after a sample of blood is withdrawn from the body of a patient for analysis, the system will print the necessary labels to be glued on containers via a mobile printer. In this manner, highly sensitive information about patient health is recorded in a reliable centralized system. All the patient data is stored and protected for accessing history whenever needed. An indispensable tool for medical professionals wanting to swiftly centralize information in a single online platform that can be accessed according to the role and permission of a user. An ultra-easy responsive platform built from the ground up, user-friendly interface and eye-catching graphics, simply used by operators or administrators. Technology is moving forward, things change pretty quickly in the medical field that's why the platform is custom, so it can be further developed with any desired module or system by the beneficiary. Developed with a blend of creativity and ease of use, the app is proof of a secure access system for users, operators and administrators. 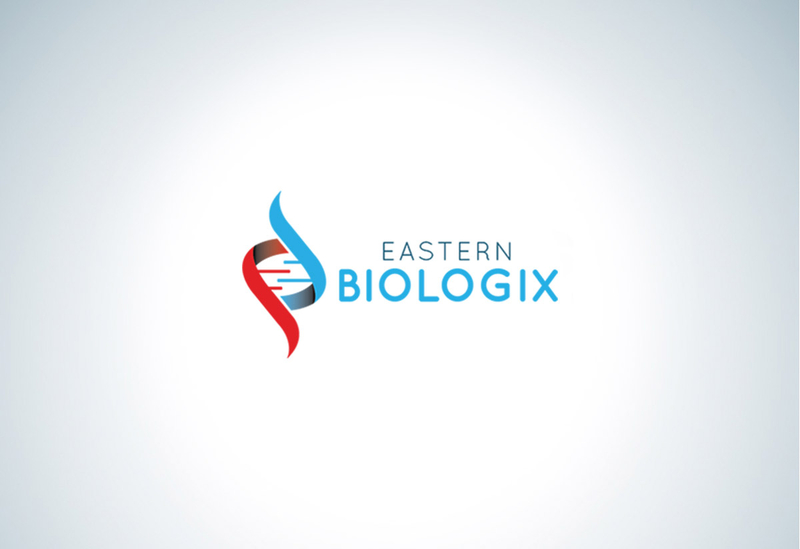 Eastern Biologix has developed a vast network of clinics and medical laboratories all over in Romania, ensuring standardization and efficiency in achieving commercial processes connected with the registration and consent of volunteers; functionality based on obtaining, processing, storage and distribution of biological samples, as well as collecting and protecting patient data.